This is a livery for the default X-plane 10 747. 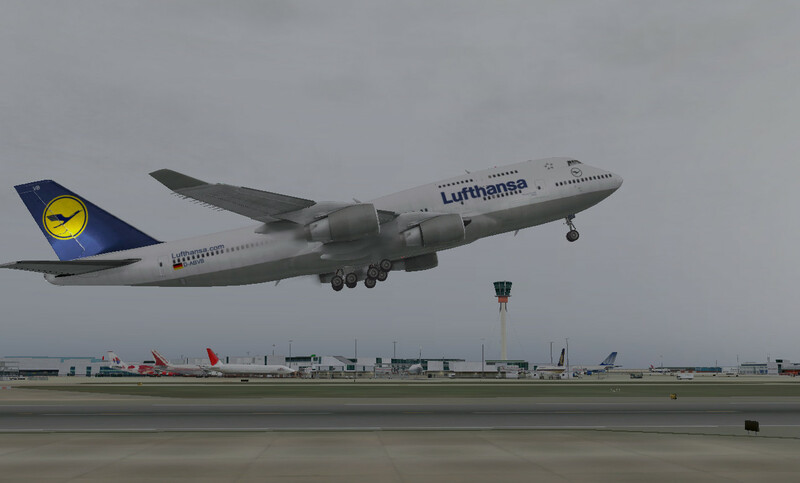 This time around it is Lufthansa. I am really proud of this one, as I feel it is my most accurate livery yet! The registration is D-ABVB. As usual, many thanks to fellow user ‘hemlockson’ for advice. 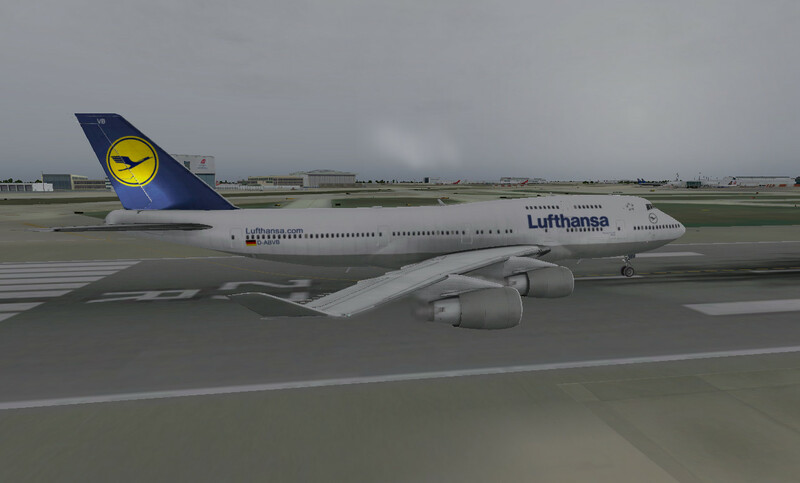 Also, thanks to ‘leen de jager’ for the normals, and FlightTime56 for some additional advice.